In this article, we describe a hybrid recommender system (RS) in the artistic and cultural heritage area, which takes into account the activities on social media performed by the target user and her friends, and takes advantage of linked open data (LOD) sources. Concretely, the proposed RS (1) extracts information from Facebook by analyzing content generated by users and their friends; (2) performs disambiguation tasks through LOD tools; (3) profiles the active user as a social graph; (4) provides her with personalized suggestions of artistic and cultural resources in the surroundings of the user’s current location. The last point is performed by integrating collaborative filtering algorithms with semantic technologies in order to leverage LOD sources such as DBpedia and Europeana. Based on the recommended points of cultural interest, the proposed system is also able to suggest to the active user itineraries among them, which meet her preferences and needs and are sensitive to her physical and social contexts as well. 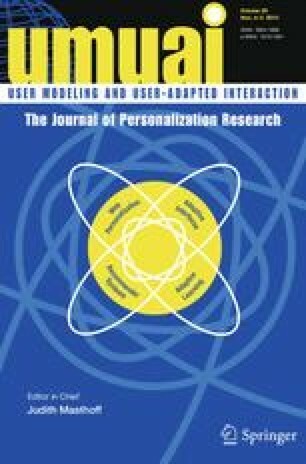 Experimental results on real users showed the effectiveness of the different modules of the proposed recommender.